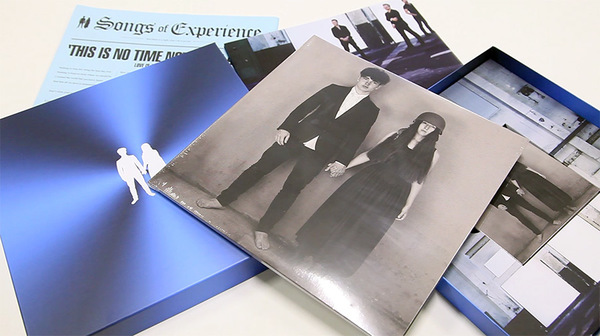 The final track on Songs of Experience, There Is A Light was written by Bono with his sons in mind. 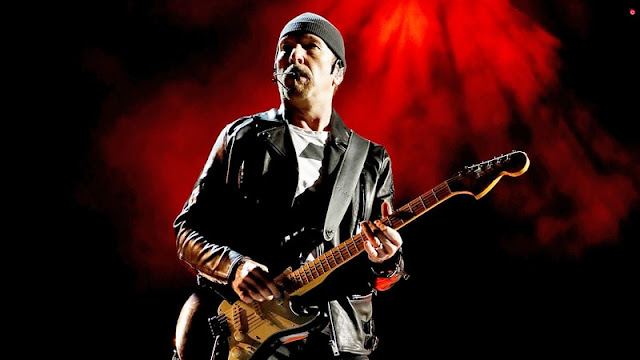 Landlady is a song on U2's Songs of Experience studio album which is the companion album to Songs of Innocence. It's dedicated by Bono to his wife, Alison Hewson. A great track from Songs of Experience. It is song number 12 in the track list. Songs that are confirmed on the track list of the SOE album thus far are The Black Out, You're The Best Thing About Me, and The Little Things That Give You Away. 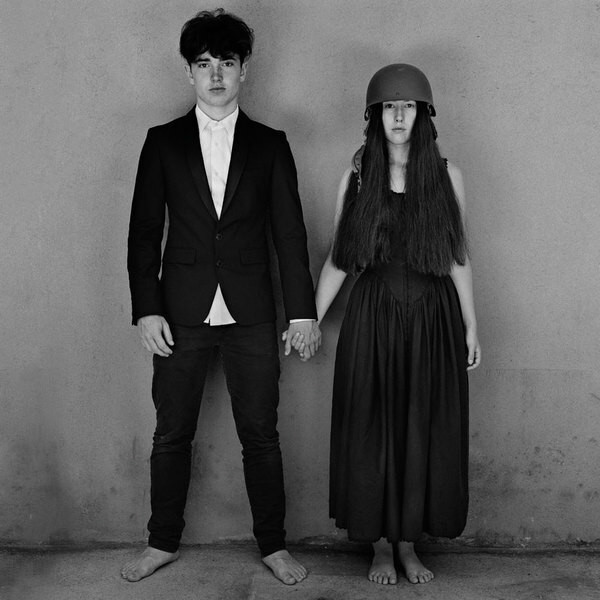 American Soul is from U2's Songs of Experience album. 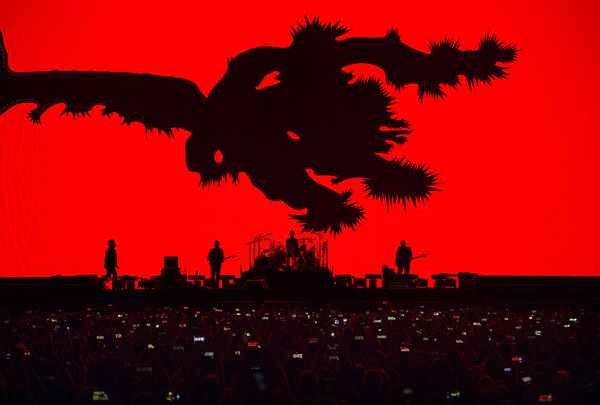 Bono said to Rolling Stone Magazine that this song was a 'letter to America'. Bono has stated this song will indeed be found on the Songs of Experience album. He said of the lyrics "I've tried to use some biting irony to reflect the anger out on the streets ".